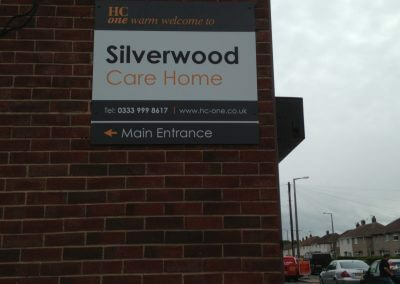 HC One Ltd, approached Taylor & Pickles to implement their new brand across their group of 206 care homes within three months! 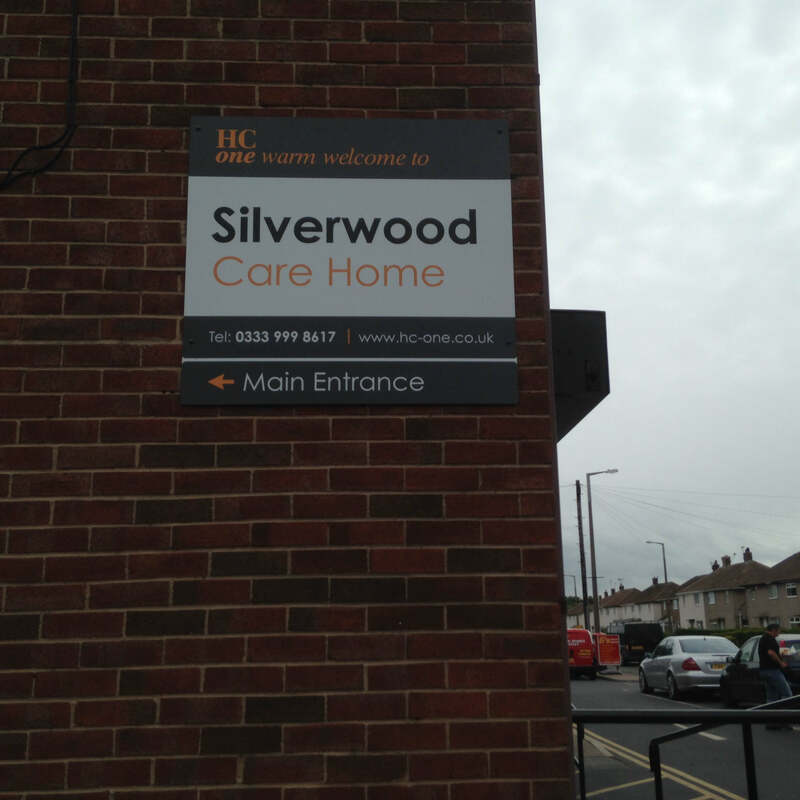 We designed, manufactured and installed the signage within the given timescale. 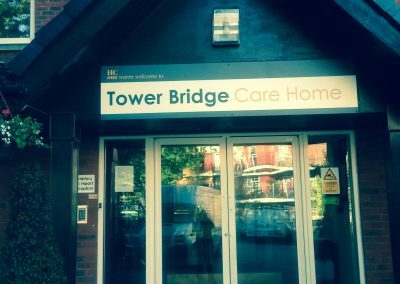 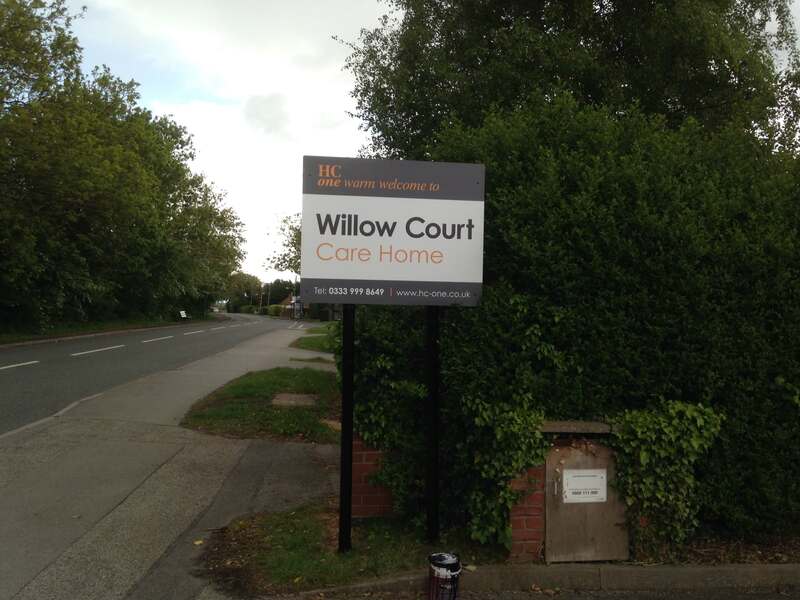 The signage installed included projecting signs, posted mounted signs, wall mounted signs, dementia signage, way finding signs, door signs and digital printing. 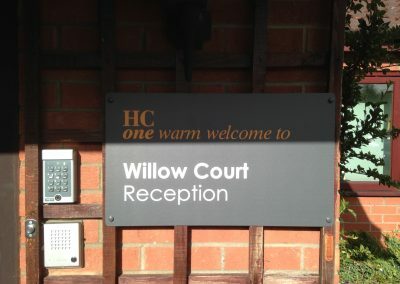 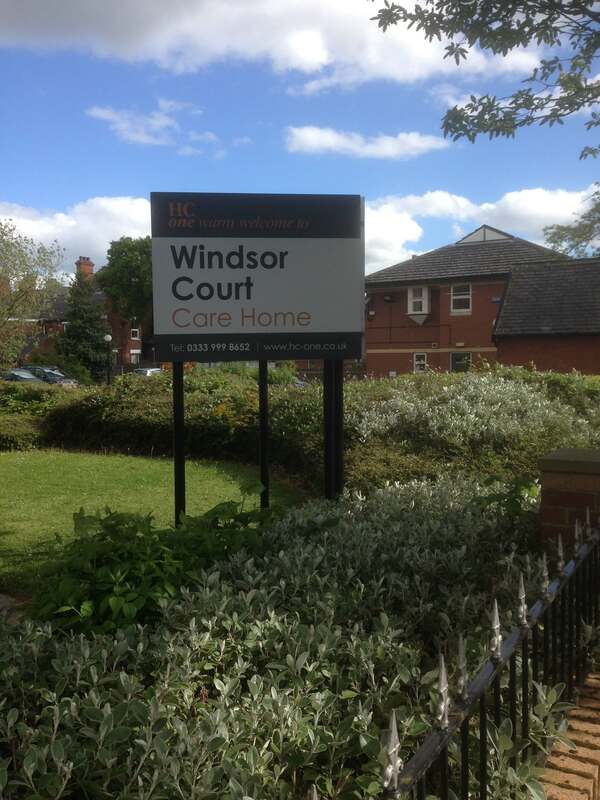 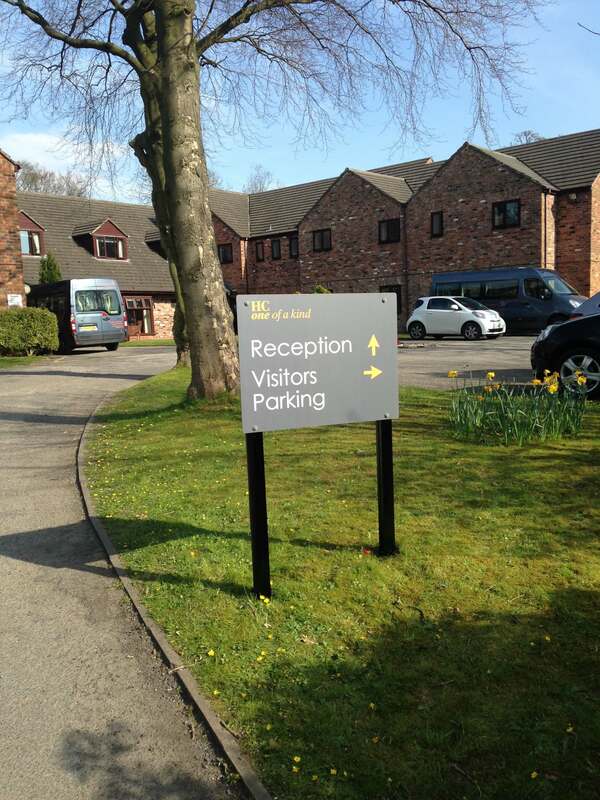 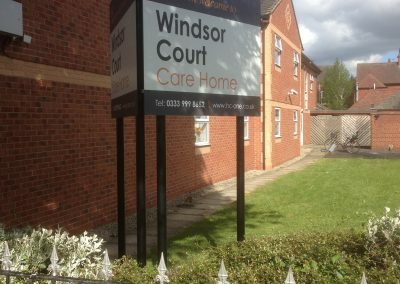 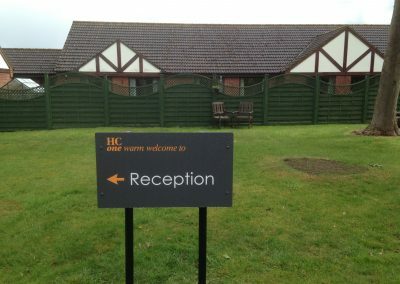 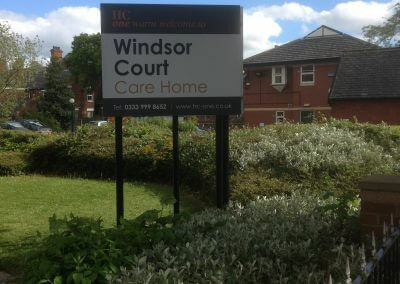 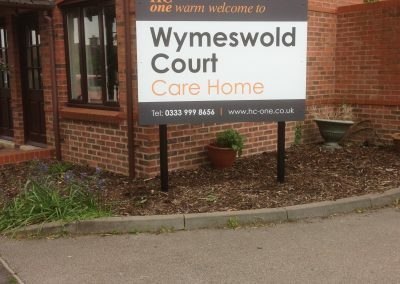 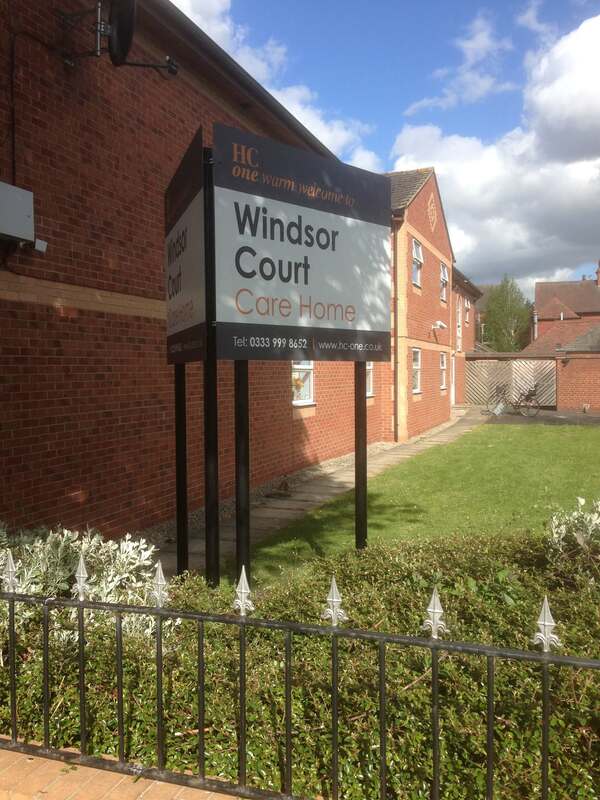 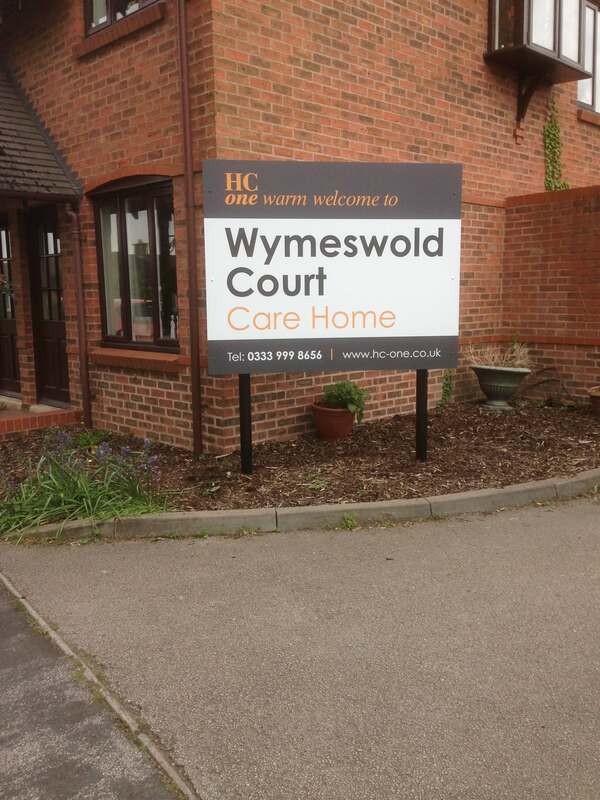 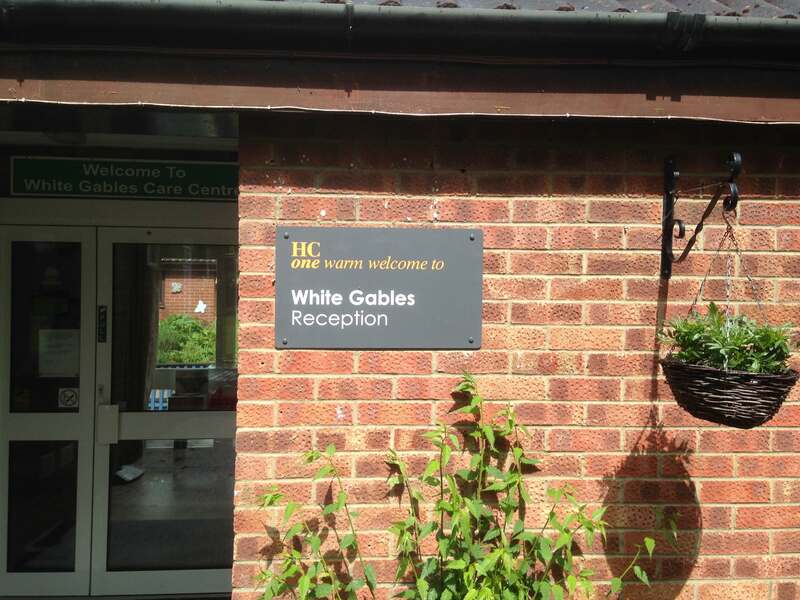 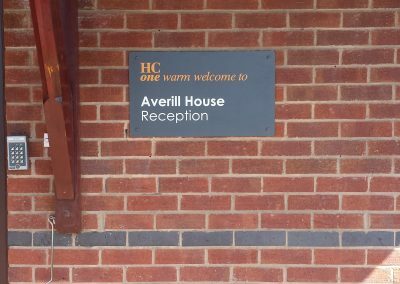 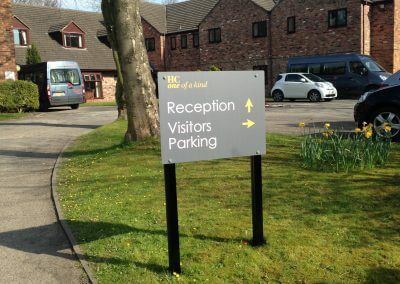 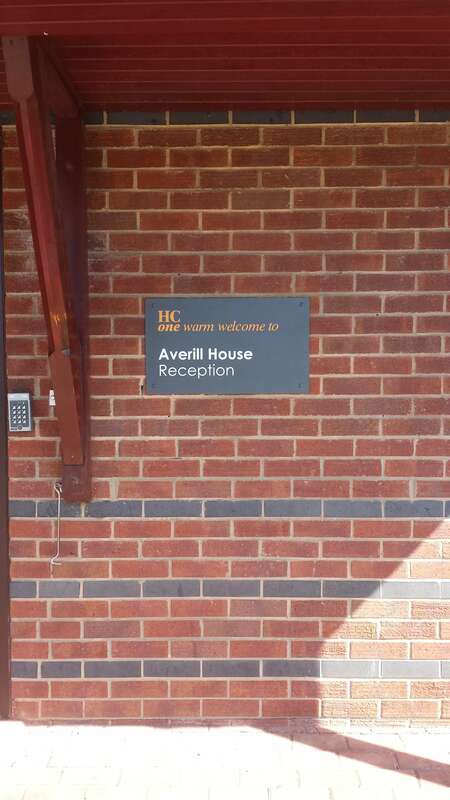 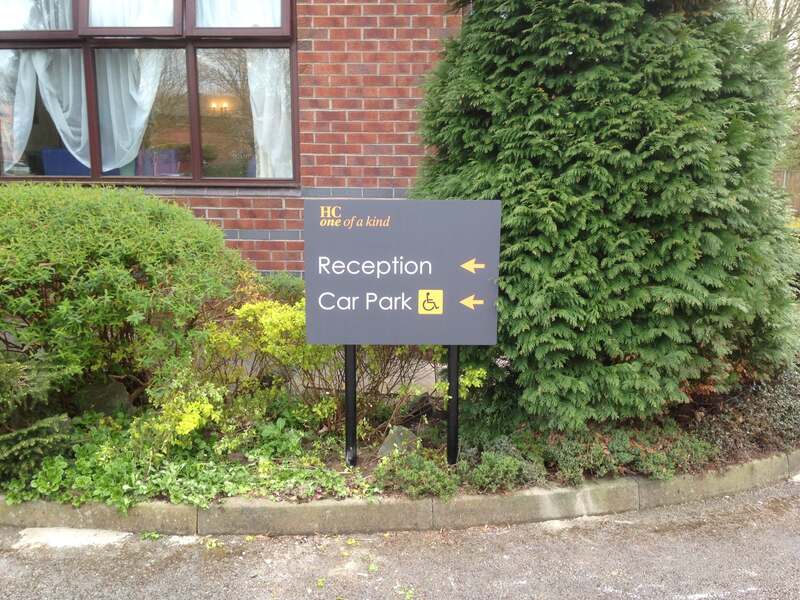 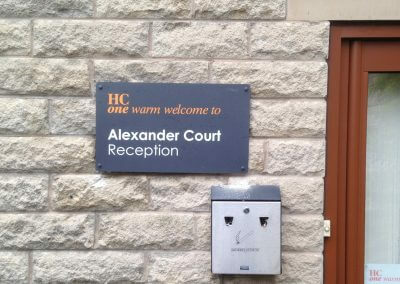 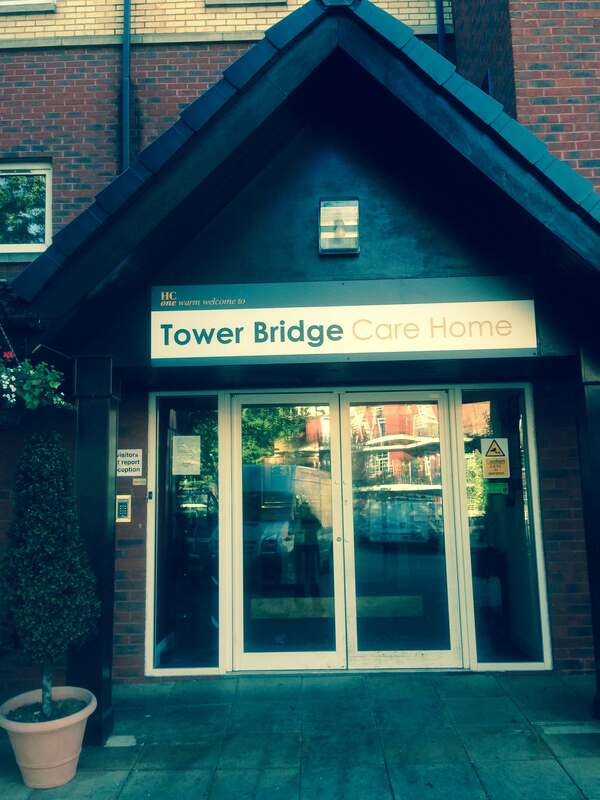 Throughout the 206 Care Homes sites we installed external signage, and some care homes required internal signage. 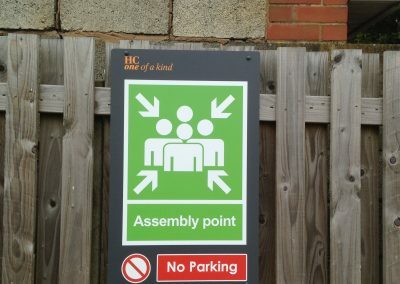 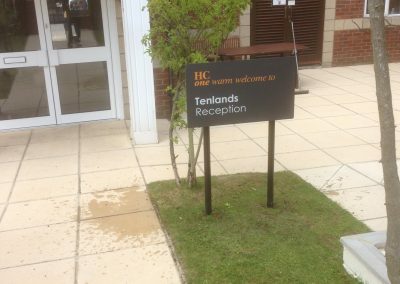 HC One required a signage system that would work across all of their sites, as different locations had buildings constructed of different materials. 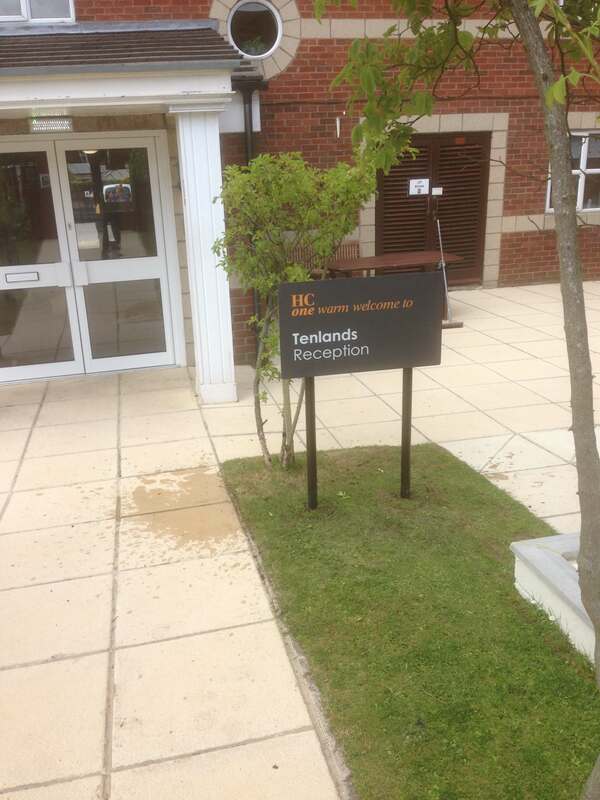 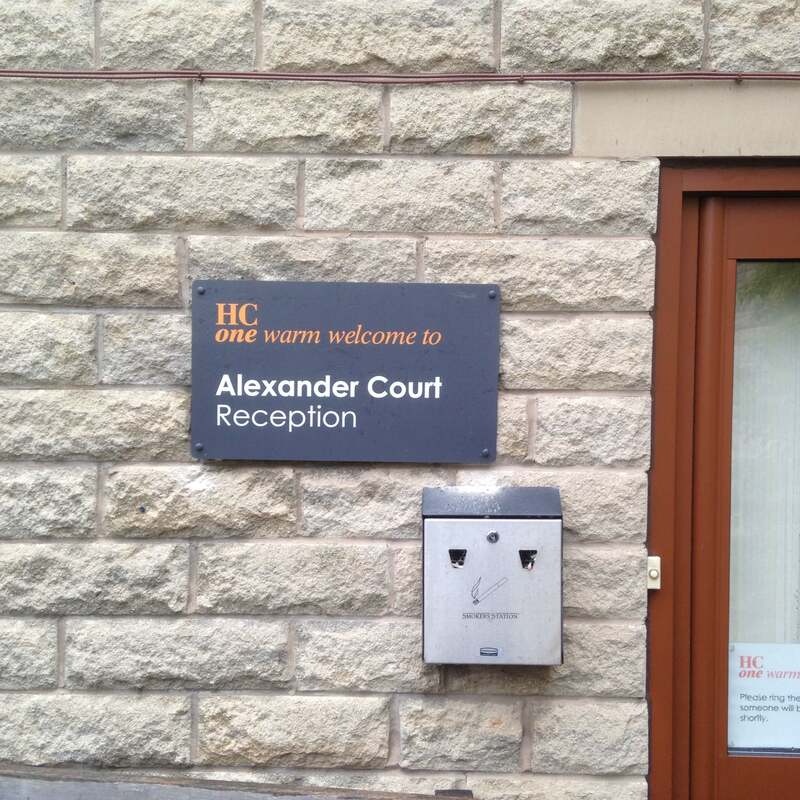 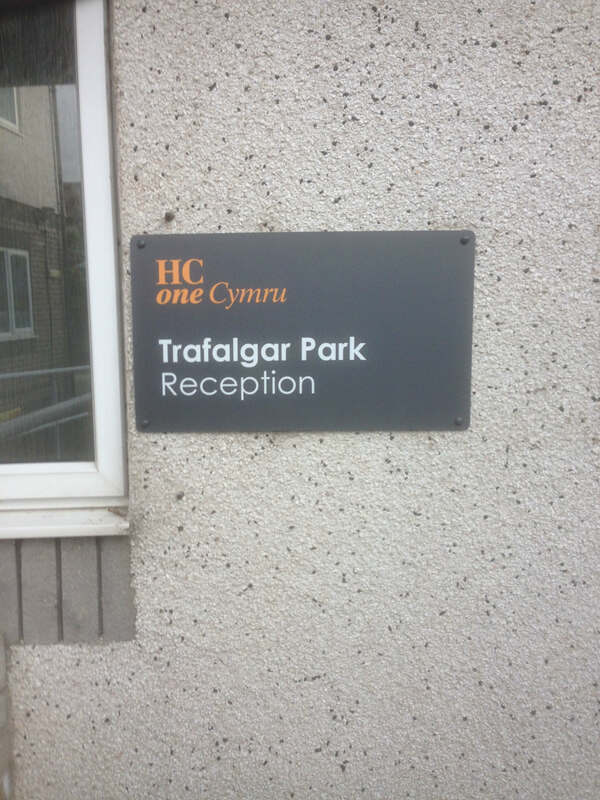 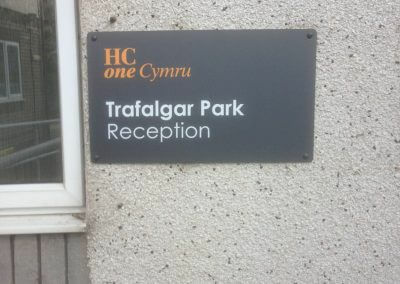 Working closely with HC One, we were able to create a system and implement the signage. If you would like any further information on any of our signage please do not hesitate to contact us. 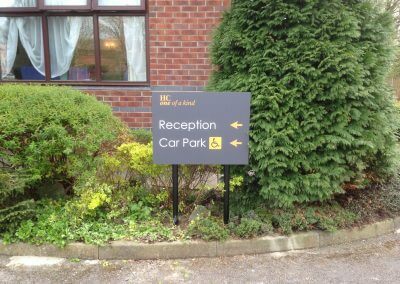 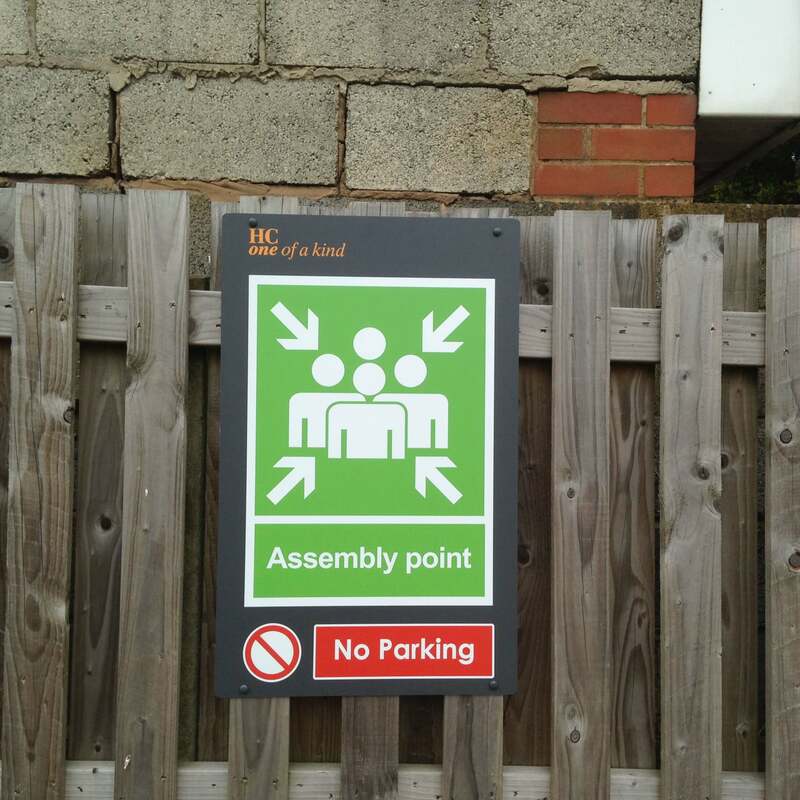 We can tailor make a signage package to suit your needs.